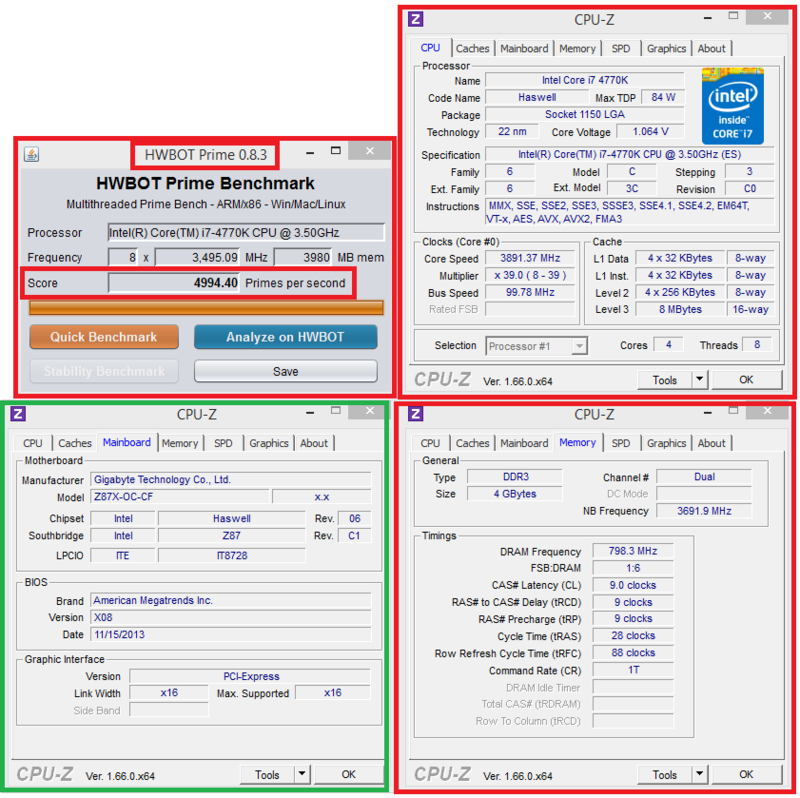 HWBOT Prime is closed since 20 September 2014. Only for members who registered on or after 2014-05-30. 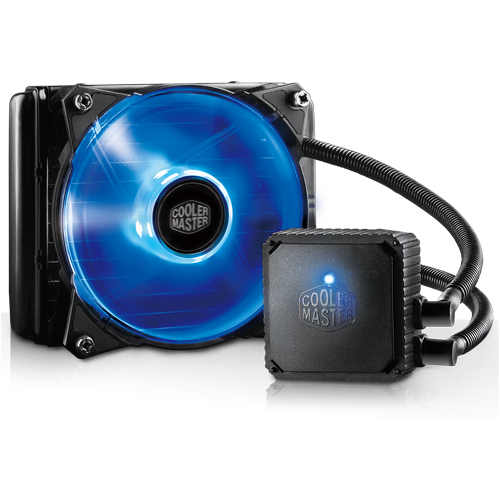 The Seidon 120V Plus is the latest AIO watercooler that boasts an excellent value for performance. The compact 120mm radiator fits in virtually every case. Thanks to a premium 120mm JetFlo fan with a wide RPM range, Seidon can operate silently or unleash a powerful cooling storm at your command. Durable FEP Tubing provides the advantages of nearly no moisture absorption, high thermal stability and high pressure tolerance which all contribute to a long operating life. Hey Lime. I'd love to know how you got a extra 400pps by dropping your freq from your last run of 4400? Come one tell us your secret. EDIT - Appears it was a bugged run. I dunno I was running prime and it hit that score and I was like sweet then my next runs were lower so I dunno. but no one seems to like it but its a vaild result so I dunno why it keeps getting removed? Just try to replicate it again mate. I think HW Prime might have just bugged out for some reason. But hey, if you can get it again. Everyone will be quiet then. Well I'm done. Tried again and again. My 4770k isn't a great chip and it had no more to give.